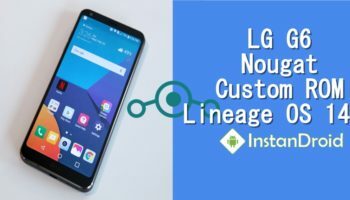 Xiaomi Redmi Note 4 Oreo Custom Rom Lineage OS 15.1 (Oreo 8.1) (Unofficial), Lineage OS 15.1 for Xiaomi Redmi Note 4 is a android nougat 7.1.2 powered Lineage OS based custom rom. 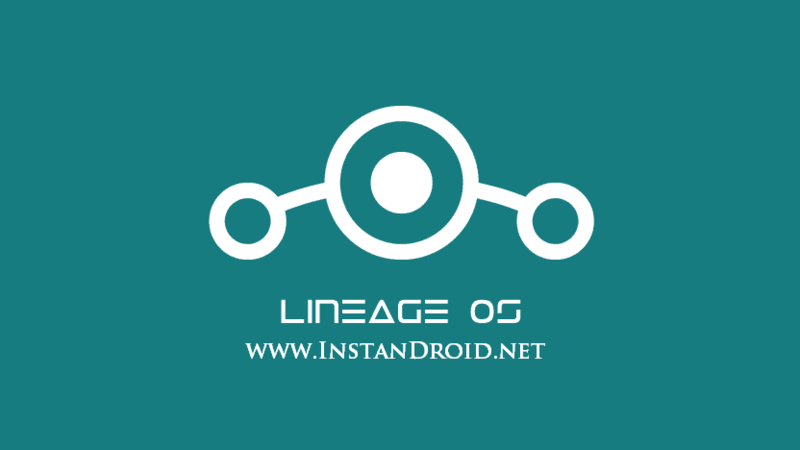 Lineage OS is a free, community built, aftermarket firmware distribution of Android 8 (oreo), which is designed to increase performance and reliability over stock Android for your device. Android Oreo 8.1 custom rom, unofficial Lineage OS 15.1 oreo update for Xiaomi Redmi Note 4 is almost any major bugs free custom rom which is free to download and use. This Rom is highly De-Oexed ROM although NANO-GAAP in pre-included. This ROM offers some great features such as — RIL (Calls, SMS, Data), Boots, Fingerprint working, IR Blaster, Wi-Fi, Bluetooth, Camera, Camcorder, Video, Playback Audio, Sensors, Flash, LED, GPS, Volte and every other features are working. For additional features information of Xiaomi Redmi Note 4 Nougat Custom Rom Resurrection Remix 5.8.5 and installation requirements and method, Checkout the full post bellow. To flash Xiaomi Redmi Note 4 Oreo Custom Rom Lineage OS 15.1 (Oreo 8.1) (Unofficial), You must need a Bootloader unlocked and Custom recovery installed in your phone. At first Download the ROM and copy the Rom, GAAP and Magisk files in Phone’s Internal Storage/SD-card. And enjoy the test of Xiaomi Redmi Note 4 Oreo Custom Rom Lineage OS 15.1 (Oreo 8.1) (Unofficial).